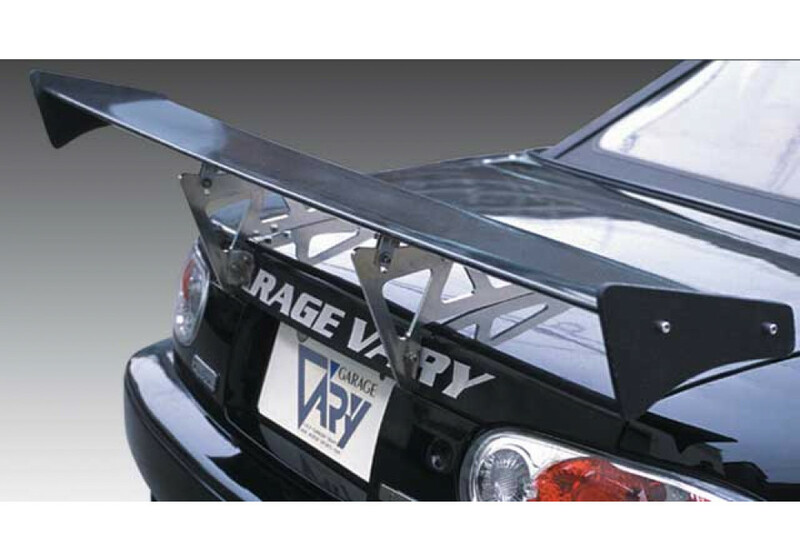 Product made by Garage Vary. 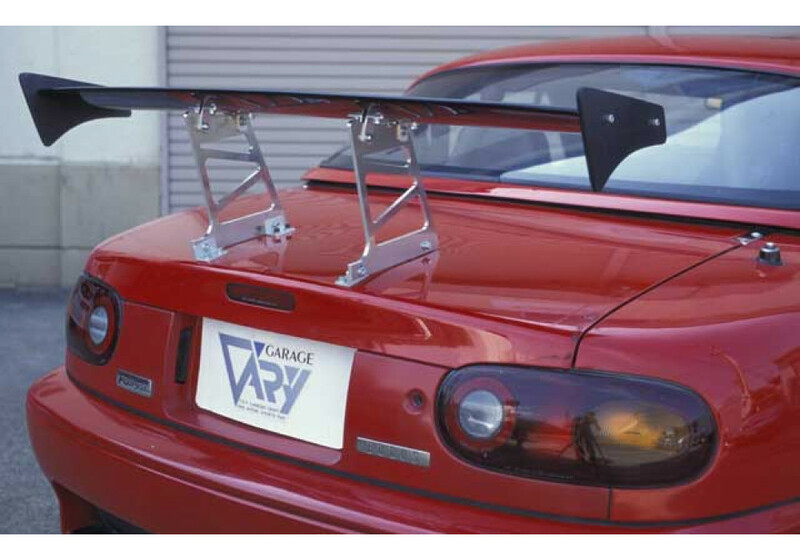 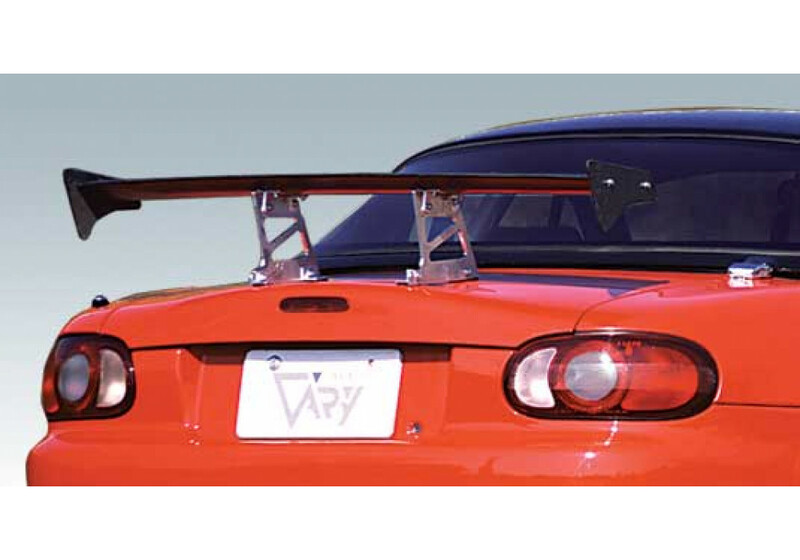 Available in various heights and width, this spoiler is made for the racers. 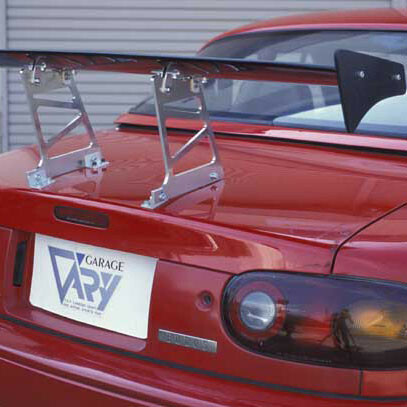 A customer has to assemble side wings and stays by himself. 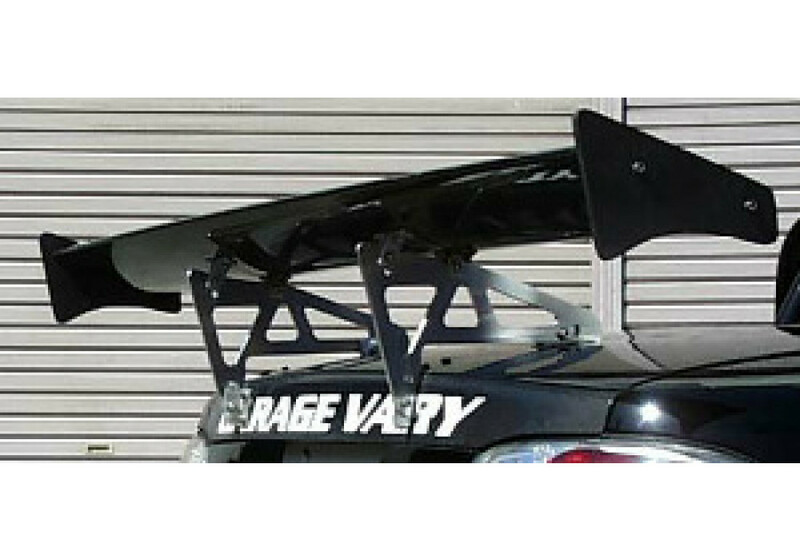 Garage Vary GT Wing should be ordered at REV9 Autosport https://rev9autosport.com/garage-vary-gt-wing.html as they provide the best service and speed we've seen so far!